Madrid, March 2019. Discoperi participated in IMPACT Connected Car, acceleration led by ISDI and by FundingBox. 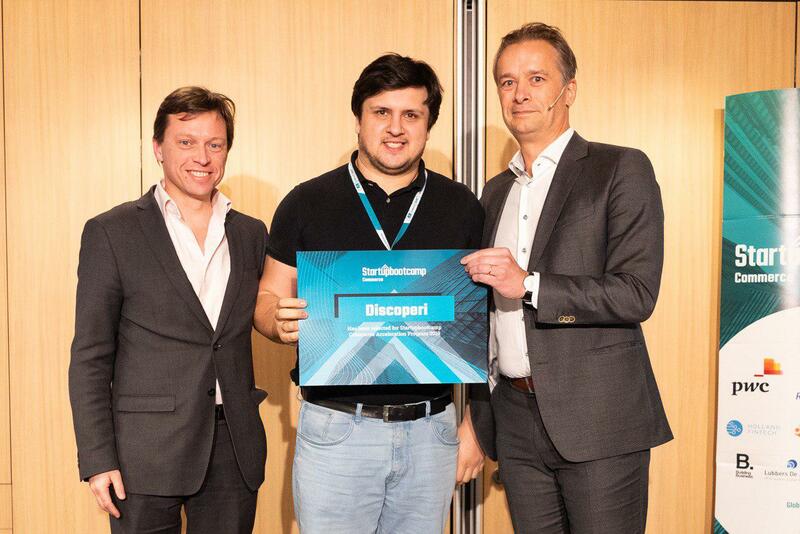 Among other top selected startups, Discoperi presented its vision on automotive industry perspectives and showed up the way the company sees System Eye as a tool in solving main global safety challenges. 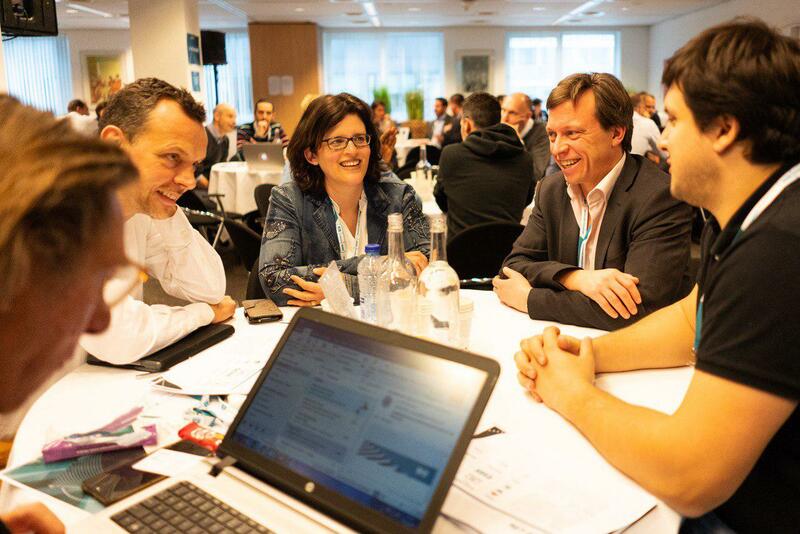 A full week filled with mentorship, coaching, networking and best practices from the top mobility performers (among others, FIA, CTAG, Tuenti, Ontruck, etc.). The program will allow Discoperi to strengthen its technical expertise and proceed with System Eye release. Alex Bondarenko, Founder & CEO of Discoperi: “Impact Connected Car program is a unique initiative by European Commission, ISDI and FundingBox. The essence of the program is to get upgraded, especially from a technological perspective. This is super important for a product and technology-oriented startups in mobility space. We are very happy that Discoperi is a part of it”. Discoperi, one of the most dynamic startups in the automotive industry, has developed a unique IoT device — System ‘Eye’ — that is to predict and prevent car collisions. If adopted globally, System ‘Eye’ can reduce crashes by up to 25% and save up to 1% of World GDP. Car accidents — anything from a minor scratch to fatal cases — occur about every 30 seconds. With US $80,684 trillion global GDP in 2017, car crashes take US $518 billion costing individual countries 1-2% of their annual GDP. 2-6% of global GDP is money spent on traffic inefficiencies. Founder and CEO of Discoperi Alex Bondarenko believes that System ‘Eye’ is able to not only save lives but also to grow economic health saving up to 1% of World GDP. System ‘Eye’ is an intelligent video control system based on AI algorithms, big data, a blockchain-based network protocol and the decentralized network of connected vehicles (DNCV). Installed on the windshield of any vehicle, this IoT device captures traffic data (road situations, vehicles characteristics, driving behavior), predicts possible crashes and informs drivers about potentially hazardous conditions. Alex Bondarenko says: “System ‘Eye’ is a real catch for everyone who somehow deals with vehicles. Fleets, car rentals, car sharing, insurance companies, driving schools, municipalities, police. The options are unlimited.” Discoperi insists on making drivers’ interests and safety the top priority and aims to build a fully-decentralized global community. With a cloud-based Data-Transaction-Platform (DTP) allowing ecosystem members to transact securely their data with each other, it’s possible for drivers to decide which data to share with whom. Discoperi has already gained multiple prizes for its automobile safety solution based on the blockchain technology winning awards at the Top-15 best Spanish startups at ICEX, Top-20 automotive startups at Ford Motor Co, Top-50 innovative startups at The New York Venture Summit, and more. Discoperi, a leading startup in the automotive industry, has developed System ‘Eye’ an intelligent IoT device that can identify and prevent car collisions and significantly increase the safety of drivers and passengers. Rates related to road traffic fatalities are frightening and the growing number of vehicles every year shows that the situation is not likely to be improved. Even the safest cars and experienced drivers cannot be saved from an accident. To fight this problem, Discoperi has created a smart device called System ‘Eye’ that scans roads and traffic, predicts possible turns of events and warns drivers about accidents. The device is based on artificial intelligence, big data, the blockchain technology, and the decentralized network of connected vehicles, so that it could capture and transfer data to the cloud and share it across the community. System ‘Eye’ can recognize road conditions (location, road signs and lights, weather, traffic), vehicle credentials (type, brand, color, speed), and drivers’ behavior (speeding, breaking, overtaking, parking). 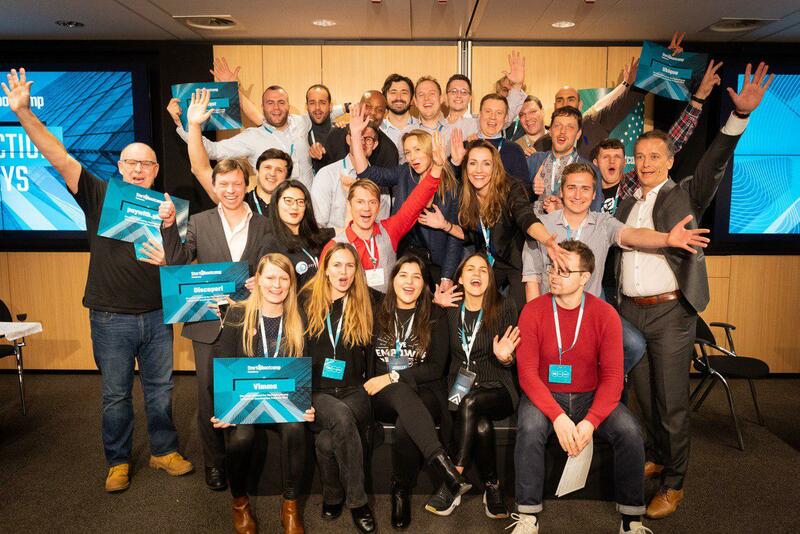 With this disruptive solution, Discoperi has already earned several awards being recognized at the Top-15 best Spanish startups at ICEX, the Top-20 automotive startups at Ford Motor Co, the Top-50 innovative startups at The New York Venture Summit, and more. One of the most promising automotive startups Discoperi has created a unique solution System “Eye” that aims to increase the drivers’ safety and significantly reduce the number of car accidents worldwide thanks to AI-algorithms and blockchain technology. The automotive industry grows at an accelerated pace and its data is estimated to reach $1.5 trillion in value by 2030. Devoted solely to increasing the drivers’ safety on the roads, Discoperi aims to save 300,000 lives annually and reduce the number of car accidents by 25%. Discoperi CEO Alex Bondarenko says: “System “Eye” with all the data can identify the vehicles characteristics, recognize driving behavior and predict possible accidents. This tiny device is able to decrease the number of people injured in car accidents by 15 million annually, if adopted globally. Discoperi maintains business relations with many prominent international companies, and is looking to expand its cooperation with governmental institutions, regional businesses, and OEMs to improve drivers’ safety.